Welcome to our user-friendly complete source website for Lake Worth real estate. If you are looking to sell or buy residential Lake Worth real estate of any kind, whether it’s Lake Worth condos, foreclosures, short sales, multi-family residential buildings, or luxury Lake Worth homes, we have it for you in one easy-to-use index. Contact your local real estate professional, Jeff Tricoli, for free local real estate advice. If you would like superior real estate service in Lake Worth FL, please call 561-440-4003 or email info@tricoliteam.com. 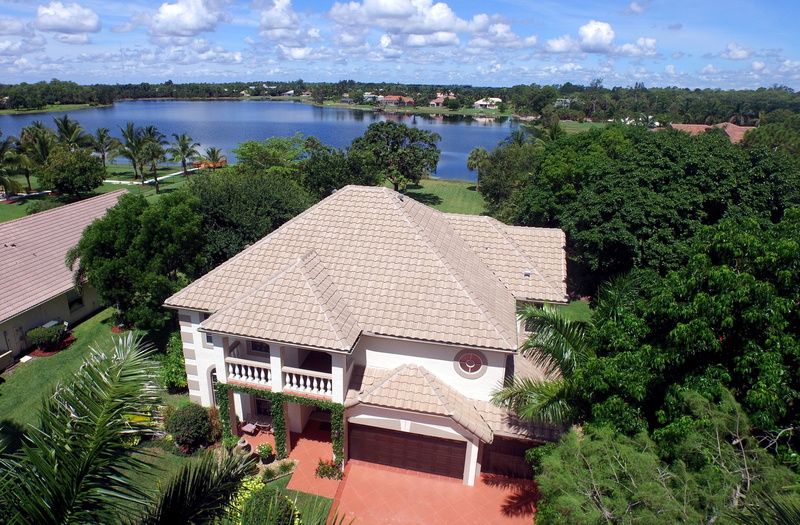 There are some fabulous Lake Worth homes for sale on the market, and you can find the one of your dreams right here. 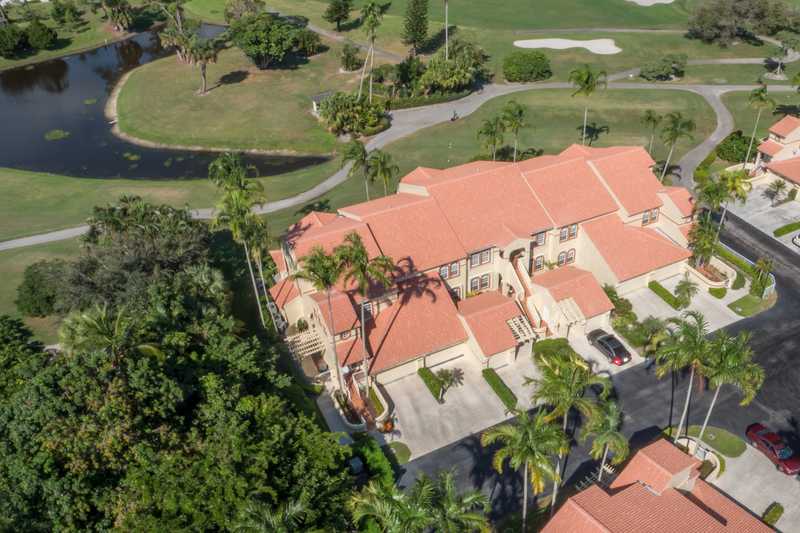 Whatever your price range or lifestyle, we can find the perfect Lake Worth home for you, and you can even sign up for our easy to use property alerts. Just click on a search, customize it to your preferences, and click "Save Search." It's that easy. 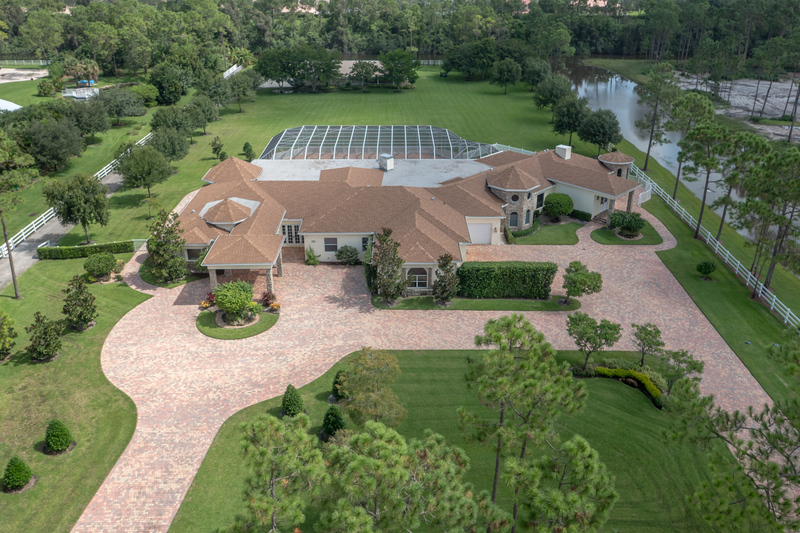 Start your search for the latest Lake Worth homes for sale right here. Lake Worth condos and townhomes provide a lower cost alternative to single family detached homes, and can offer lower costs and hassles due to the HOA taking over the main landscaping maintenance for you. Lake Worth condos and townhomes are perfect for entry level home buyers, retirees, or empty nesters who want to have a high standard of living without the high cost of housing. Start your search for the latest Lake Worth condos and townhouses right here. 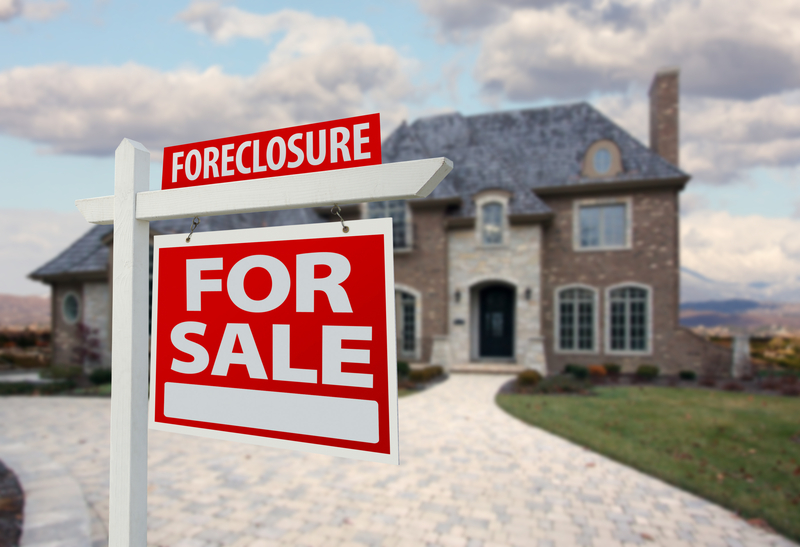 With the troubled mortgage banking sector of the past few years, you can pick up incredible bargains by watching for Lake Worth foreclosures and Lake Worth REOs (bank owned properties). The banks are not in the business of flipping properties for a profit. They just want to liquidate their inventory and make another loan. If you'd like to get started looking for deals on Lake Worth foreclosures start right here. 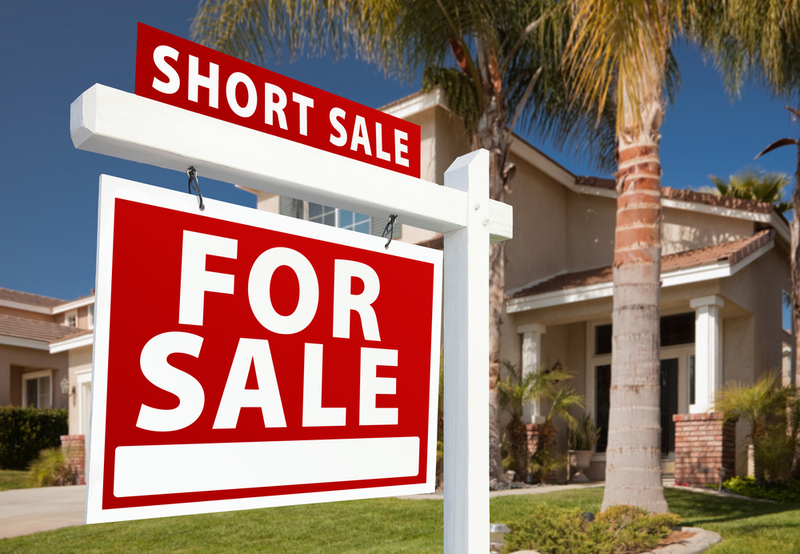 Short sales are a great way to pick up bargains on Lake Worth real estate. There is a chance that short sales can incur longer escrow periods because the process involves negotiating with the bank that holds the mortgage on the home. We can also help struggling homeowners who need to sell but are underwater by listing their home as a short sale. Once we have an offer, we will negotiate Lake Worth short sales with the lender. 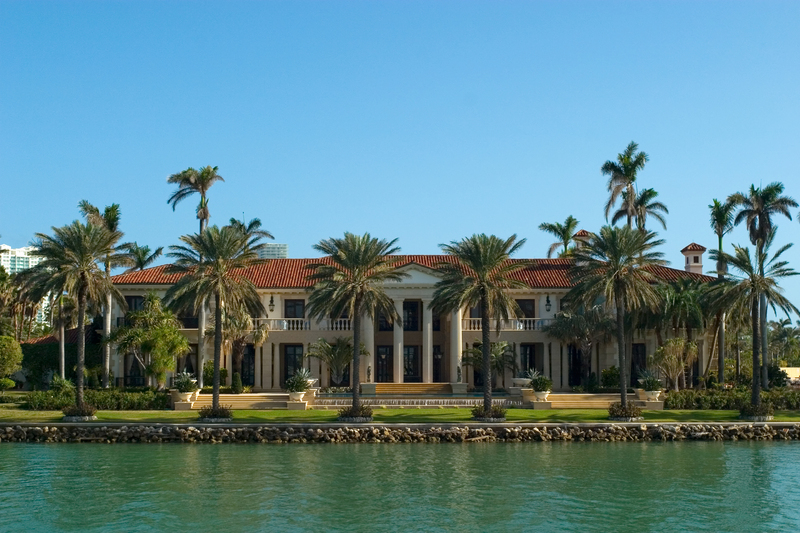 What constitutes a luxury home is relative, of course, but if you are wanting to live luxuriously, there is no better place to do it than in Lake Worth. Ironically, Lake Worth luxury homes are a great value right now, due to lower Lake Worth real estate prices over the past few years. Large numbers of foreclosures and short sales in recent years have brought prices down and forced sellers to offer their luxury properties at some great prices. Lake Worth has plenty of waterfront properties available. While waterfront homes are in high demand, you can still pick up bargains by watching bank owned inventory and short sales for waterfront homes for sale. When you're ready to step up your lifestyle to Lake Worth waterfront homes, give us a call and we'll help you get started. 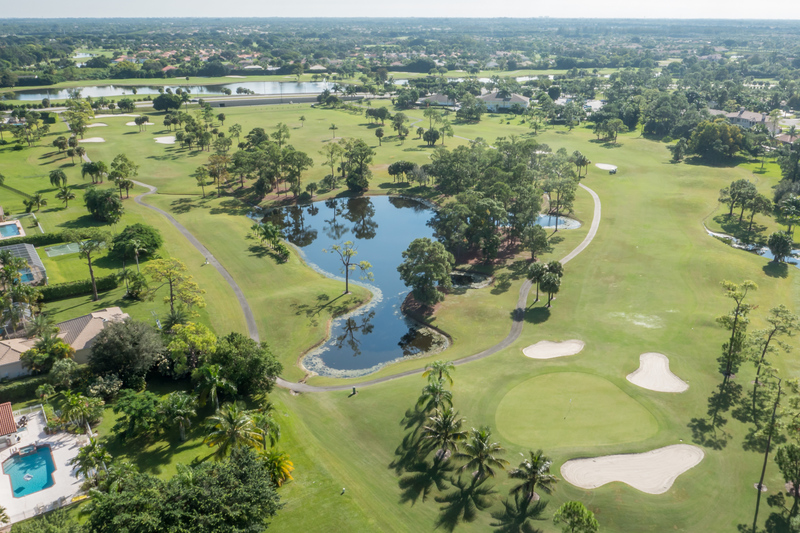 Contact us today for a list of great Lake Worth golf homes and homes with golf course views. Inventory changes daily, check back on our site often, because we update it at least once a day with updates from the MLS as new homes are added, prices changed, and listing status is updated. Don't waste your time on the big national sites that are plagued with stale data!